Join fellow art and book lovers for a discussion of the book, It's All Relative: Adventures Up and Down the World's Family Tree. Author, A.J. 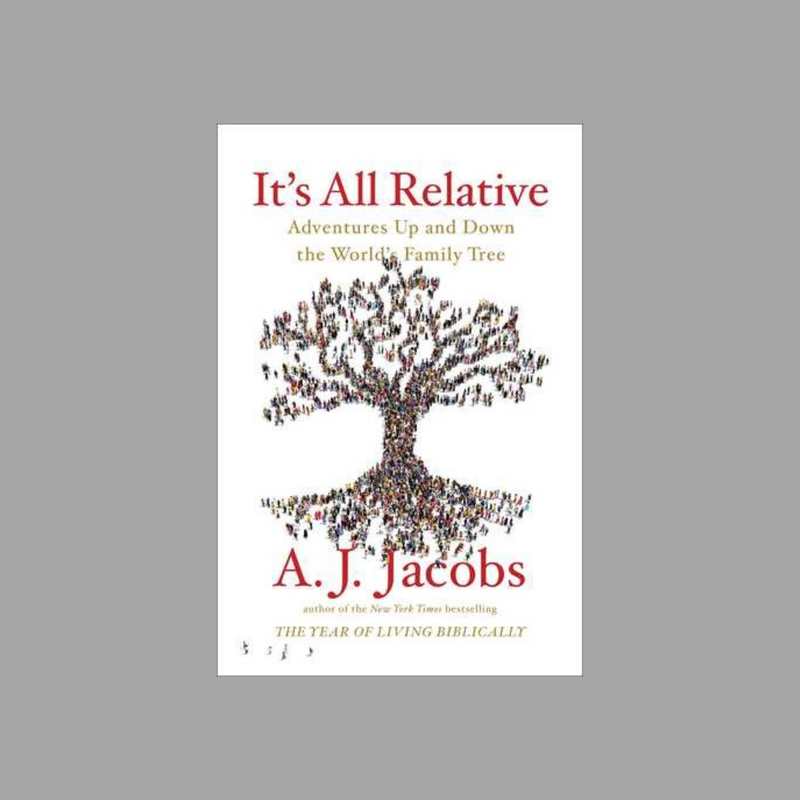 Jacobs undergoes a hilarious, heartfelt quest to understand what constitutes family -- where it begins and how far it goes - and attempts to untangle the true meaning of the "Family of Humankind." Join us as we discuss the wide world of family history and genealogy to get ready for the upcoming exhibition, Frans Hals Portraits: A Family Reunion. Registration for Art Book Club discussions and tours is kindly requested. Contact the library to register at (419) 254-5770 or library@toledomuseum.org.